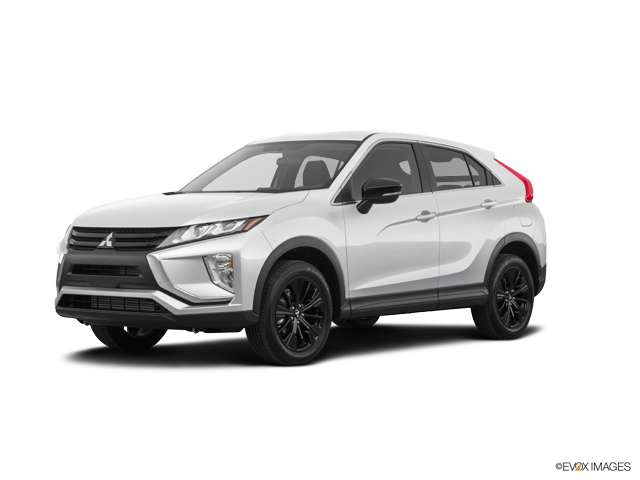 What’s the Price for the 2019 Mitsubishi Eclipse Cross LE S-AWC? How Many MPG Does the 2019 Mitsubishi Eclipse Cross LE S-AWC Get? What’s New for the 2019 Mitsubishi Eclipse Cross LE S-AWC? The 2019 model is part of the first Eclipse Cross generation, which was introduced for 2018. The vehicle comes in 4 trim levels: ES, LE, SE, and SEL. The Eclipse Cross is bringing to the market a high-concept SUV but without the high price tag that you would think it’s associated with. It has admirable exterior looks and it features a competent engine to match them. The S-AWC is an advanced full-time 4-wheel drive system which was developed by Mitsubishi Motors, with the company claiming that it elevates drive power, cornering performance, as well as vehicle stability – regardless of driving conditions. The LE S-AWC configuration features a 1.5 L4 MIVEC engine coupled with Direct Injection Turbo Charger and automatic transmission, producing 152 hp and 184 lb-ft of torque, and running on regular unleaded fuel. The vehicle provides a good ride, which is made even better by the competent steering, which is appropriately quick but without becoming jumpy. The electric power assist rack builds weight nicely and transmits a solid feeling through the wheel. The ride is also confident when it comes to turning corners, without much body lean and having a planted feel throughout. Even when it rides on tall 18-inch wheels, the vehicle does not crash through uneven pavement, and also the road noise is kept at a minimum. When it comes to fuel economy, the LE S-AWC is rated at 25 mpg city, 26 mpg highway, and 25 mpg combined. When it comes to safety features, the LE S-AWC offers anti-lock braking system with electronic brakeforce distribution and brake assist, traction control logic, active stability control, hill start assist, and tire pressure monitoring system as standard features. In addition, the list of standard features also includes a number of airbags: side curtain airbags, front seat-mounted side-airbag, driver’s knee airbag, and advanced dual-stage front airbags. Moreover, it includes an anti-theft engine immobilizer, anti-theft alarm system, child safety rear door locks, and the LATCH child-restraint system. As far as the interior features go, the 2019 Mitsubishi Eclipse Cross LE S-AWC comes with a 7.0 inch smartphone link thin-display audio system with a touchpad control, satellite and digital radio, a 4-speaker system, as well as Bluetooth technology and Android Auto and Apple CarPlay compatibility. The list of features also includes dual USB ports, a rearview camera, cruise control, automatic climate control, an S-AWC drive mode selector, and remote keyless entry (with panic feature). If you’re looking for cargo space, a sliding rear bench opens up more than the nominal 22 cubic feet of space. Overall, the Eclipse Cross manages to pack in more feature than a lot of its competitors in this price range. If you not sure yet if this is the vehicle for you, come down to our dealership to see the 2019 Mitsubishi Eclipse Cross up close. Our team puts customer service at the top of their list of priorities and will present to you every feature that the Eclipse comes with. Moreover, you can arrange a test drive in order to experience the Eclipse first hand and convince yourself that it is the strong and competent car that you need so that you can make a confident purchase at the end of the day.